Privatise it. Aside from the fact that no government has any right running a media organisation, eliminating the billion dollars it costs us from the budget would go a long way to getting this country out of Labor’s debt. You know the ABC is in desperate need of reform when even GetUp! wants to Save Our ABC. When GetUp! claims the ABC is ‘fair and balanced’ you know its anything but! The ABC has failed in its charter to present equally and fairly both sides of the climate change debate. This will cost the country hundreds of billions of dollars in wasteful spending and misdirected investment. Even if it is sold off, the $1 billion a year saved on running costs will never compensate for the loss to the economy of their misrepresentations on climate change. It is a tragedy. I think that its cancer has taken over the body corporate and its disease is terminal. They still show a backdrop of red and orange-coloured skies with 1950s smoke stacks belching black smoke for any story dealing with weather or climate. They can’t help themselves. Turn the life support off. I have started a petition to the PM to privatise this green-left behemoth. I’m all for left wing media outlets, I just don’t think I should have to pay for it. Taxpayer funded media should be balanced and present a range of views. You can sign my petition here: http://www.change.org/en-AU/petitions/tony-abbott-privatise-the-abc-2?utm_source=guides&utm_medium=email&utm_campaign=petition_created and please also share it with your family and friends. Hi Micko – I have signed your petition and good luck with it (it was a bit scary when I pressed the sign button, the next page was a request to “save to polar bears” and to join Greenpeace!!! But that’s just another petition in a site for petitions – just be aware, folks). Might I suggest that you let people like Jo Nova know of your petition for privatizing the ABC? You will drum up quite a few more signatures, I should think. 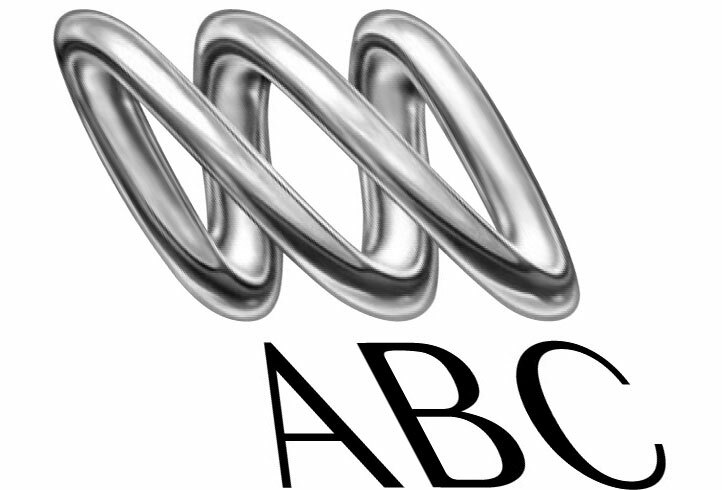 Restructure not defund, the ABC provides a.service to remote areas where commercial does not venture. Restructure it to be just a remote rural service. Access to news is a lot different to when the ABC was set up. I recently dared to bring this up on ABC Media Watch. I was actually writing about the spy scandal but mentions the ABC’s AGW bias parenthetically. Here’s one reply from someone I can only assume is an ABC employee. Pretty mild, but as is the usual Green technique, totally ignored what I said and instead castigated me for some nonsensical statement I never made. The sooner the ABC is sold off, the better. I live in a country area and it’s about all we get. Which reader is that again? It must the one who claims that 97% of the world’s climate scientists are involved in a conspiracy; and the ABC is assuming this as good science just to discredit the Liberal Party. You don’t pay my salary, and I wouldn’t give you that much credit. I’ll tell you that for free. I doubt anything will change. Malcolm Turnbull has been making some token noises but he probably won’t want anything unpleasant happening to his friends at the ABC. Abbott needs to take on both but I am yet to see that he has the necessary nether fortitude. I would not be too hard on TA yet as he has inherited a mess, a financial mess, a mess everywhere and Julia said many times that she was going to Abbott Proof the way she changed things and she did do a lot of that, Left wing Socialists in key positions where they cannot be removed that easily, acts of Bastardy about how the Carbon Tax was constructed, just look at FairWork Australia and how many Union Presidential Appointments they made where these VP Appointments pay $350k to over $500kpa, it will take time to fix things and I personally have faith that it will happen, there is along list of fixer up items and I am sure that our ABC is on it so it will get done, and how dare they pay the ABC Chairman double what the PM is paid and then he does the things that he does, the ABC showing images of a Brigadiers home, one who has been appointed to fight crime, that should be the straw that breaks that camels back. The Left have the universities, the public schools, the ABC, SBS, the unions, the judiciary, Fairfax and even the commercial TV stations among their minions. And let’s not forget Malcolm Turnbull. Correct, and hard to undo, just look at the rabid way that anything about the Government is being reported, the way that they start the story off, the words they choose, their whole plan is to keep saying what a bad job that the new Government is doing, just keep saying it over and over so a few swing voters who don’t really follow the news will change their vote, what is being said in the news is not honest reporting, I can’t quote his name but the man who is credited with being the father of Journalism said something like “Just say the truth about what happened, don’t let your own views corrupt your report and just say the truth, be honest with your words” The modern Journalists must be so proud of keeping up his fine plan, sac, as none of them seem to be able to say any report without a bit of personal twisting of the truth, maybe they think that they will never get Tony Jones job if they are not like him.